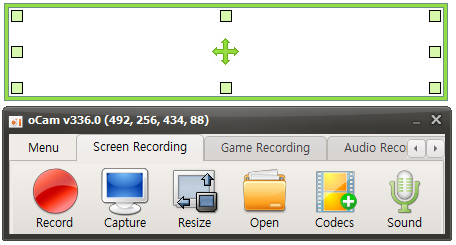 Computer screen, game, video recording is possible. Pause/resume of recording function. Recording using the built-in video codecs (AVI, GIF, MP4, MKV, NVIDIA NVENC H.264, M4V, FLAC, FLV, MOV, WMV, TS, VOB). Audio recording is made possible without the stereo mix setting. Image Format(JPEG, GIF, PNG, BMP) Recording area of the keyboard can be easily controlled. Preferences from the FPS setting is possible. Recording schedule function is available. This page was last modified on 23 November 2017, at 11:32.